All Campers are welcome with or without food. Acorn Oaks will provide BBQ Pulled Pork & Buns, lemonade, coffee, Hot Chocolate, Cups, Plates, Cutlery and napkins. Camper decoration winners announced. $10.00 in-store credit to seasonal camper; $10.00 in-store credit to a weekend camper. 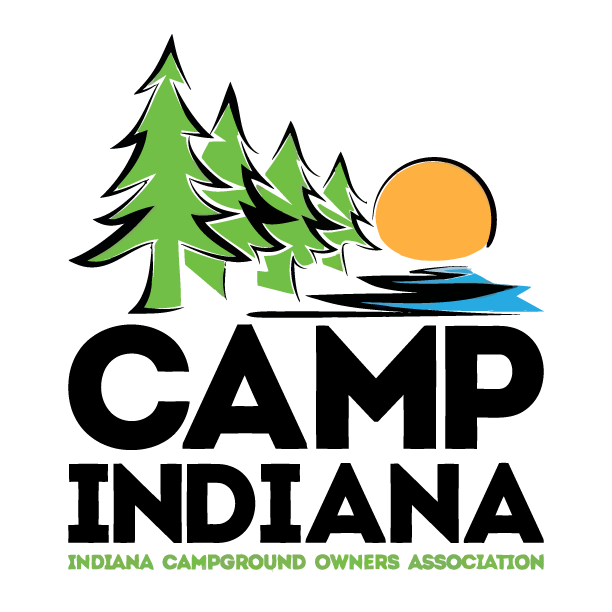 Children will only go to the campers with a Marker provided by the campground store. Pickup Markers early. Dark Wagon Ride – Everyone can go once. 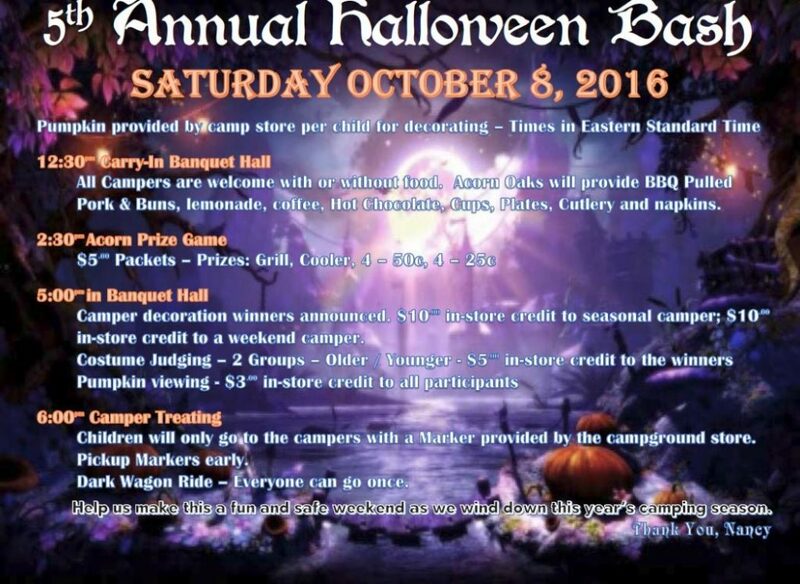 Help us make this a fun and safe weekend as we wind down this year’s camping season.